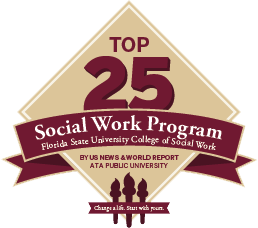 Florida State University became a member institution of NC-SARA as of December 15, 2017. The university can admit students into the online program from all 50 states and most territories, including Puerto Rico, Guam, and the U.S. Virgin Islands. Students who live in Walton, Holmes, Washington, Bay, Jackson, Calhoun and Gulf are ineligible for our online program and are required to apply to our Panama City location. More information is available here. Students who live in Leon, Gadsden, Wakulla and Jefferson are ineligible for our online program and are required to apply to the Tallahassee location. More information is available here. 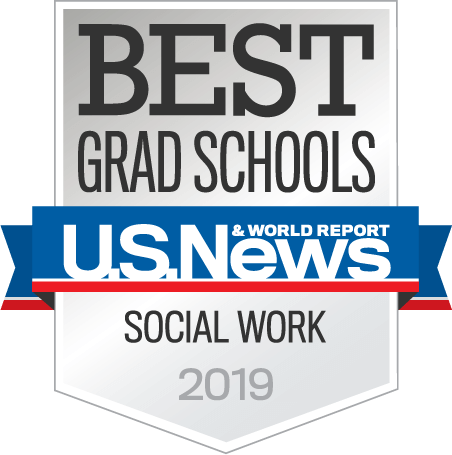 In addition, FSU’s online MSW program is accredited by the Council on Social Work Education (CSWE) and prepares graduates to seek licensure and employment. 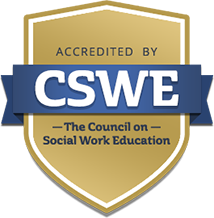 However, you will want to check the LCSW requirements for your state.